Rather than learning to simply cope with life’s challenges, you can mindfully choose to respond in a way that leaves you feeling whole and at peace. Somatic Coaching will help you access a deeper understanding of self, as you develop greater intuition, vitality, and personal power. Discover how Somatic Coaching can unlock your potential. Understand who you are, what you want and how to go after it with enthusiasm and dedication. Empower yourself with tools and strategies to take personal and professional excellence to a new level. Checkout my current schedule of training programs. Entrepreneurs & professionals, are you ready to step up and develop your leadership skills? Discover how embodied leadership can make you far more effective. 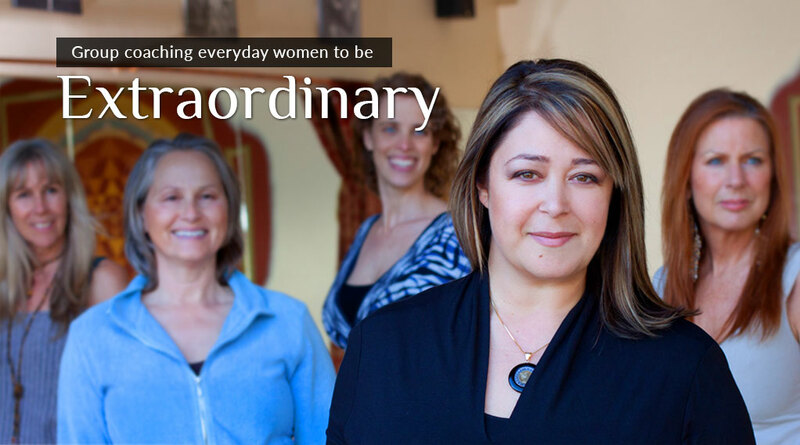 Are you looking to claim more passion, power and purpose in your life? Join one of my transformational group programs where we support each other to reach our highest visions. Your Body is Talking… Are You Listening? Most of us learn to ignore messages from our body as a conditioned response to family and societal pressures. It’s time to start listening! 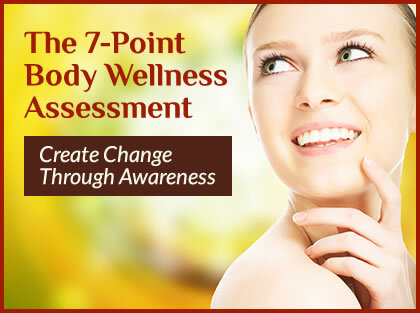 I designed the 7-Point Body Wellness Assessment to help you listen to your body – your preferences as well as areas that may be in need of further attention and embodiment. I’ll also share with you how somatic coaching can help you access your innate wisdom to help you heal from the inside out. It’s free! To get started sign-up for your copy today so you can start reconnecting with your body. I invite you to learn more about me and my coaching services. Please contact me to schedule an “Unlocking Your Potential” 30-minute complimentary consultation with me, in-person, by phone or via Skype, so we can explore our coaching partnership.